It's Apple picking time again! 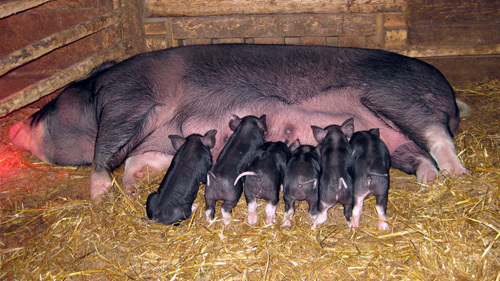 Berkshire pork has newborn babies - You have to come buy and see these guys in action. Fun guaranteed.